New York has such a wide variety of people, weather, and exciting nature and cities to explore. From New York City to Rochester, Buffalo to Albany, there are places to drive and amazing people when you get there. Whether visiting friends or family that also live in the state, New York car insurance is not only important but required by law. All driver in New York must have auto insurance coverage that meets the limits of the state. If you are pulled over or get into an accident and do not have a way to provide proof of insurance, you would get a ticket. You also will get a ticket and have to pay fines and penalties if you are driving without insurance in the state. Legally driving in New York requires that you have a minimum limit of $50,000 for Personal Injury Protection coverage. Collision Insurance: Collision coverage helps cover the costs of damages to your vehicle when you are in an accident with another driver. This is regardless of who is at fault. Comprehensive Insurance: Comprehensive coverage helps cover the costs of damages to your vehicle when they are not related to an accident. Examples are theft, vandalism, and hail. This is regardless of who is at fault. 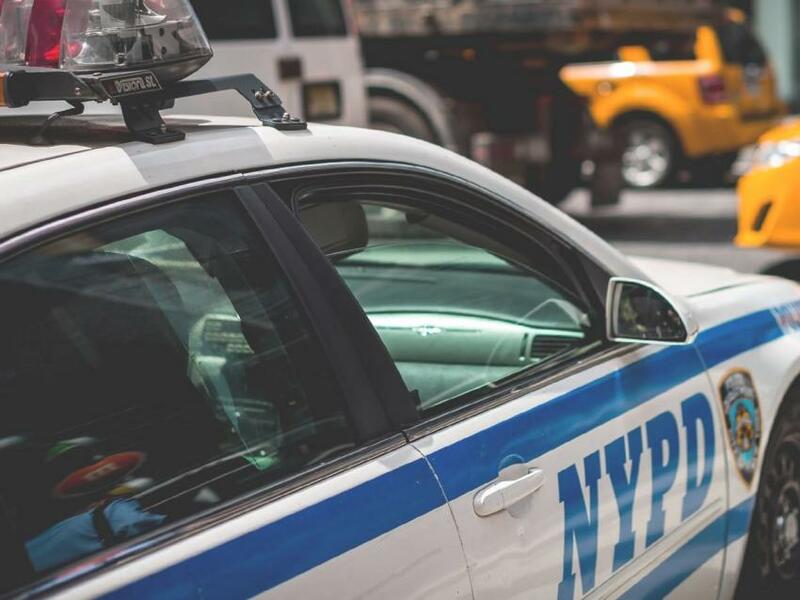 Drivers that do not have insurance in New York are required to surrender their license plates when the status of their car insurance policy changes. If a driver fails to do this, their driver’s license and registration may be suspended. This is also required if there is a lapse in a driver’s insurance coverage as well. If you do not surrender your plates as mandated, your driver’s license might be subject to suspension. There is a fee of $100 to reinstate a suspended driver’s license in the state of New York. As you can see, the fees add up fast, so letting your insurance lapse is costly. 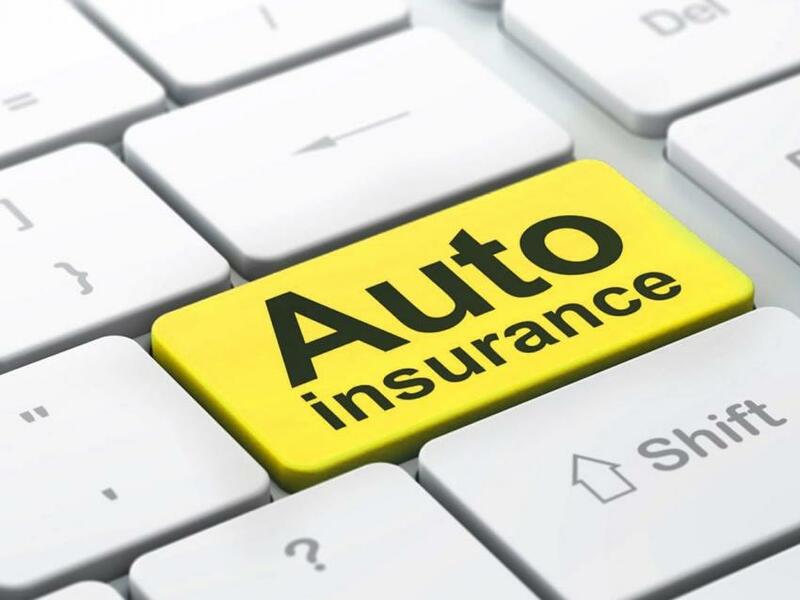 If you are having trouble getting an auto insurance policy due to a poor driving record or other cause, you can apply for an auto insurance policy through the New York Auto Insurance Plan (NYAIP). You will be assigned a car insurance carrier for a minimum of three years. If you are offered a better insurance rate you can still switch your car insurance company. Rates through the NYAIP are usually higher than getting a standard policy, so you should exhaust your other options before applying for New York car insurance through NYAIP. This discount lasts for three years and only be applied to one driver per vehicle. There are other discounts that are often applied to car insurance rates as well for things such as good driving, multiple cars on a policy, and driving a low number of miles per month. Check with your auto insurance company to see what applies. For cheap car insurance that gets the job done, we are here and can help you. Why spend more than you need to. Car insurance costs can help protect you from other much more expensive costs. 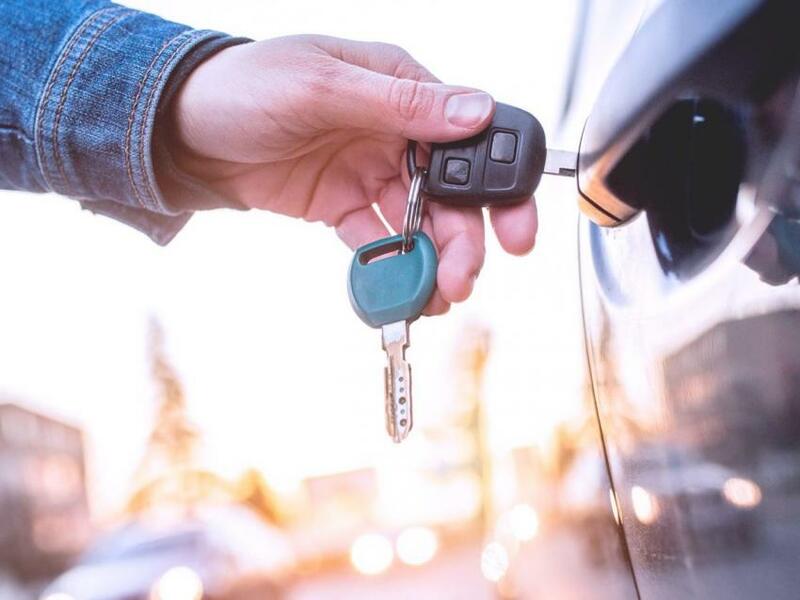 Whether you are already insured and are looking to switch insurance companies, or are looking for a new policy altogether, the best car insurance quotes are waiting. To help find an insurance company that fits your needs, contact us for a free quote.